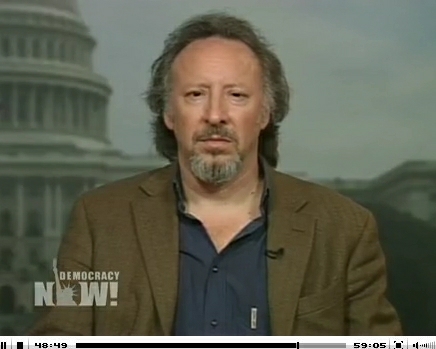 Senor Cuba Analyst Peter Kornbluh speaks with Democracy Now! The Archive’s Senor Cuba Analyst Peter Kornbluh discusses the acquittal of Luis Posada Carriles, a former terrorist and CIA asset. Kornbluh gives Democracy Now! an excellent rundown of Posada Carriles’s career as a terrorist, and the troubling not guilty verdict rendered by a Texas jury. Thanks for sharing. Way to go Peter, great interview. The double standard regarding the “war on terror” is really quite incredible.